Valentine’s Day is coming up quick! If you’re in Charlottesville with your loved one this Valentine’s Day, you’ll have a selection of fun events to choose from, ranging from romantic to festive. Here are three that we think would be most fun! Vineyard Wonderland: Valentine’s Edition– February 11th, 17th and 18th. Take a horse-drawn carriage ride through the Vineyard of Trump Winery. You’ll enjoy beautiful views, a wine tasting before or after with a chocolate truffle pairing, and a Warm Cru Spiced Apple Cider Cocktail. This sounds like a romantic way to enjoy Valentine’s Day cuddled up in cozy carriage by the one you love. 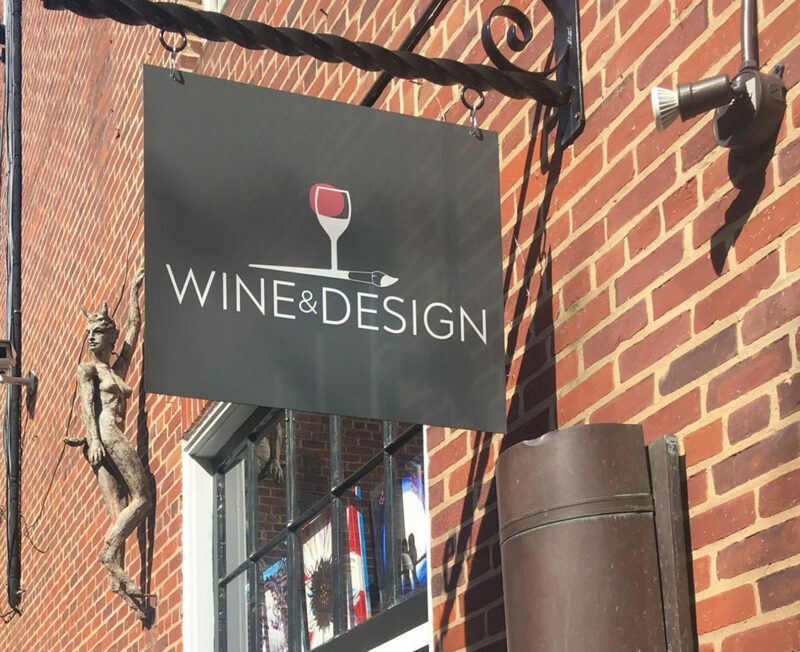 Wine & Design Date Night– February 16th. Put a twist on your Valentine’s Day date night and do something creative together, like painting! Even if you’ve never painted before, the Wine and Design artists will make it easy for you. Plus, you can bring your favorite wine and snacks to enjoy. They actually have Date Night themed pictures the entire Valentine’s Day week, but we like the February 16th option! Charlottesville Ballet’s Upfront Evening of Romance– February 9th and 10th. Enjoy an evening of wine, hors d’oeuvres, and romantic performances including duets and newly commissioned works. An evening of dance sounds like a romantic way to celebrate the day. Although these three events are so different, we think any of them could provide a great date for you and your love. You could even choose more than one if you are feeling extra celebratory! Which date night looks like one you and your Valentine would enjoy the most? 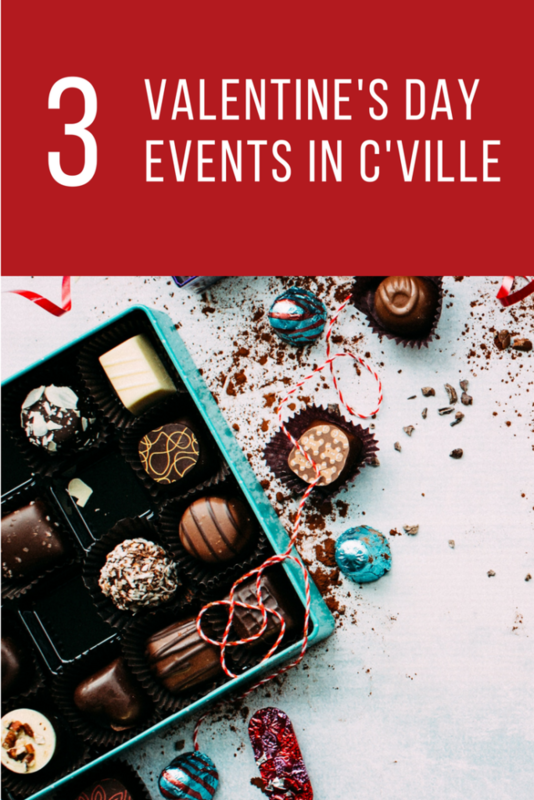 This entry was posted in Charlottesville VA, Date Night, VA, Wineries, Winter Wonderland and tagged charlottesville, Events, valentine's day, winter by Foxfield Inn. Bookmark the permalink.